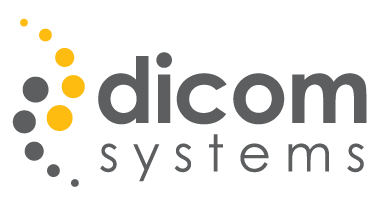 AWS Marketplace: Dicom Systems, Inc.
Dicom Systems offers solutions which enable clinics to acquire, exchange, modify and archive medical images, diagnostic reports and related patient data. We understand that different clients are presented with different challenges. Whether you are a full service hospital, Imaging Center, Outpatient Clinic, Teleradiology service provider, or a small Radiology Practice, we will address your unique interoperability issues, simplify and improve your existing workflow.